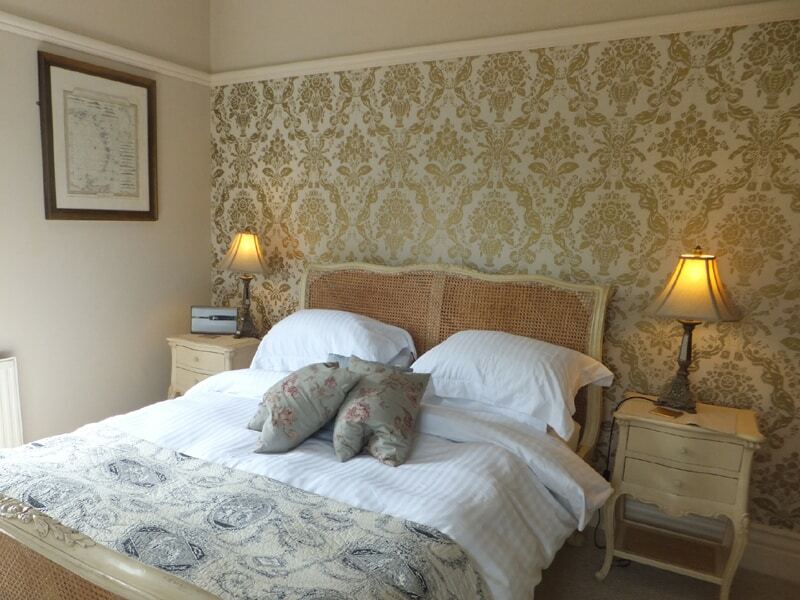 Beautiful and instantly impressive Bed and Breakfast offering superior and stylish accommodation in a private setting with ample safe parking. 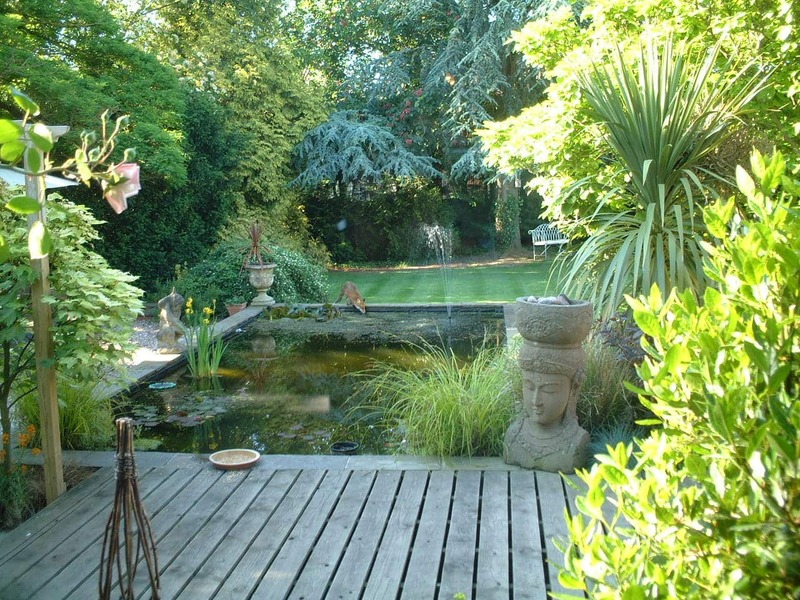 Treherne house is privately owned by Les Routiers Award winning proprietors who have designed the Bed and Breakfast with relaxation in mind. 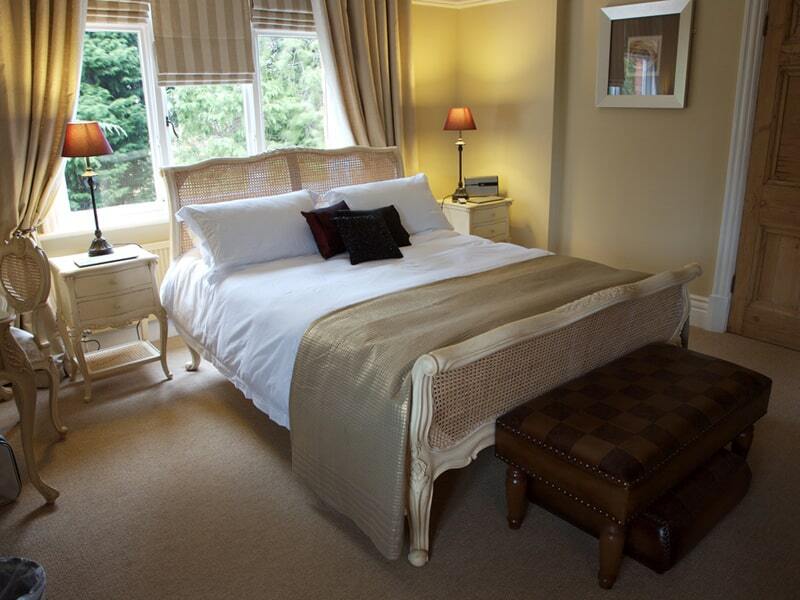 We have beautiful en-suite bedrooms, a handsome drawing room with real log fire, a delightful dining room overlooking our pond and gardens, free Internet access and stress-free parking on our private drive. 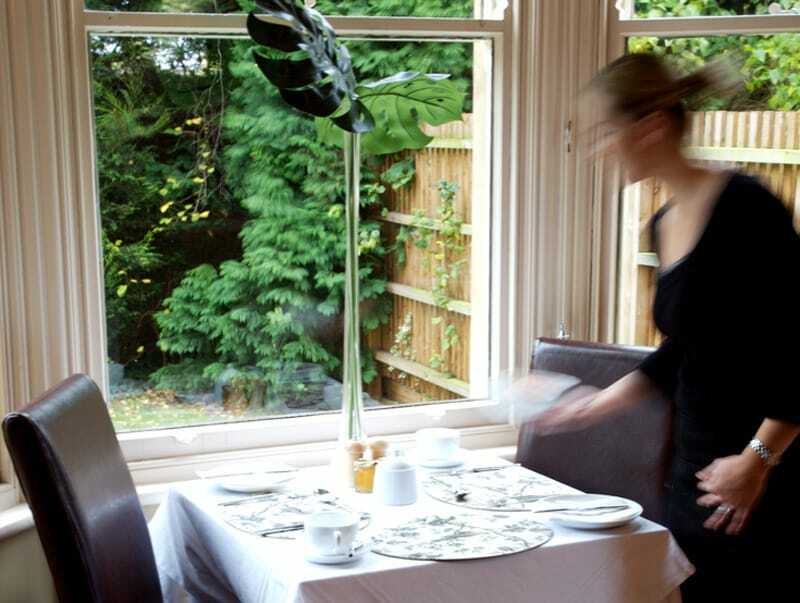 We are fully licensed at Treherne House and our food is prepared using fresh, local and organic ingredients whenever possible. Free movies available to guests. 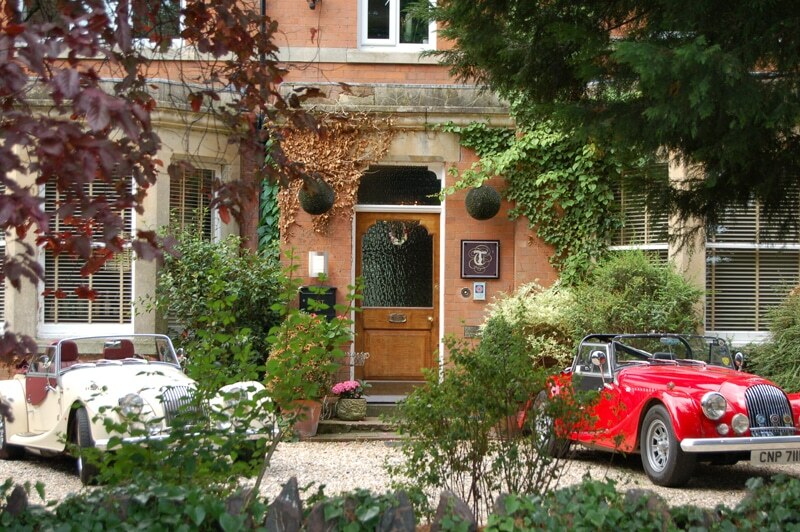 We are situated approximately 5 minutes from Great Malvern and the Malvern Hills, the famous Malvern Theatres Complex, The Priory, Enigma Business Park, Qinetiq and the Three Counties Showground.